You are here: Home / Hashes & Events / Pinelake #1482-- Tastes Like Chicken/ Billy Idol Hash! Pinelake #1482-- Tastes Like Chicken/ Billy Idol Hash! 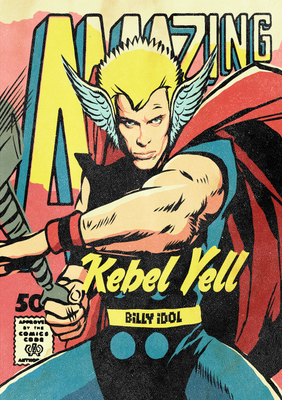 Ides/"Idol" of March Hash; dress up as Billy Idol, a song reference of Idol's....or any old 80's attire still in your closet! Appreciation prizes will be given for outfits so come to TLC's (the female one) first haring of Pine Lake, you will have a good old time!" 3418 Dogwood Drive Hapeville, GA 30354"
We need hares for the following dates-- April 2, May 7, May 14, May 21, and May 28.